Give us a little information to get started on an insurance​ quote today! Novus Insurance​ is your source for ​Personal & Commercial Auto, Homeowners, Business Insurance, & Tag & Title​. 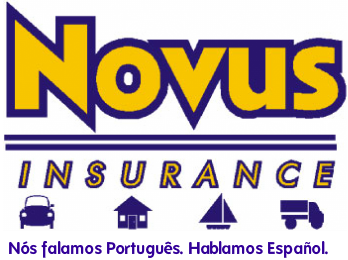 At Novus Insurance we have taken great pride in providing our South Florida customers with fast, easy service for over 15 years. We are an independent agency, which means that we represent many different insurance companies, allowing us to find the best coverage at the best price possible for you. We work for YOU, our customer, and put your family's needs first. We only represent top-rated insurance companies, assuring that you are protected by worry-free, quality coverage. In addition to covering your personal auto and home, we also specialize in your recreational toys, like boats, motorcycles, Recreational Vehicles. And, we are experts at small business insurance, with coverages for commercial auto, general liability, worker’s compensation, business owners’ package, umbrella and other business policies. We’ve got your business covered! We are a family-run business, which means that we are located here in the community and we understand the challenges that local families and small businesses face. We take the time to get to know our customers on a personal basis, which gives us the ability to provide you the coverage that you need at a cost that you can afford. Great customer service is what we are known for, and most of our customers refer their own family members and friends to our agency. We would love the opportunity to help protect you and your family, too! You work hard for your possessions. Give us a call today to see how we can save you money and help you protect the things that you value most. 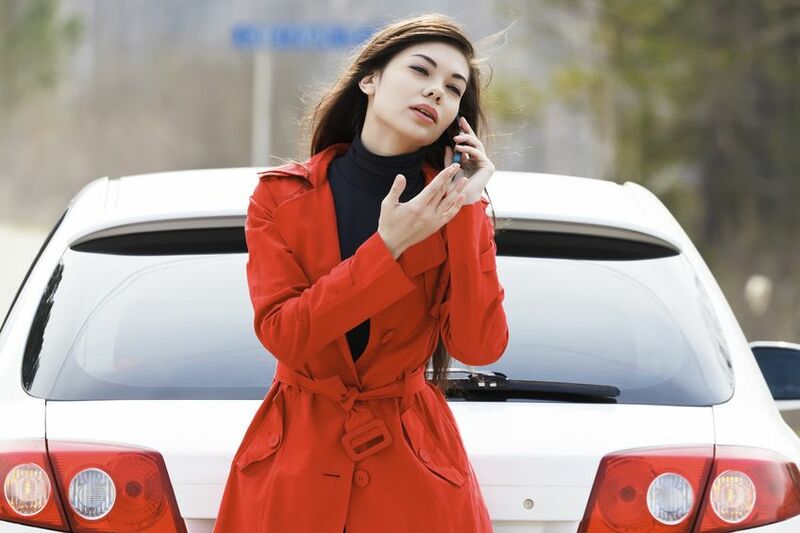 Let Novus Insurance help you find the auto insurance to make sure your car is covered!